As well as the global search it can be useful to search our historical record sets individually to find those elusive ancestors! We have indexed historical records which will help you solve family history mysteries and build the bare bones of your Scottish family tree. Each record set has a corresponding Learning Zone section where you can find useful tips and how to guides to help you trace your ancestors and find out more about each record set. To find out exactly what you are searching, see the coverage pages. Discover more about each record set and why they will help you trace your Scottish family tree here in our Learning Zone. As of January 2019, we have over 727,617 records indexed and available to search (for free) on our website! And yes, we plan to add more records in the coming weeks! Keep up-to-date by following us on Facebook. We are so grateful to our volunteers who have helped us over the years! 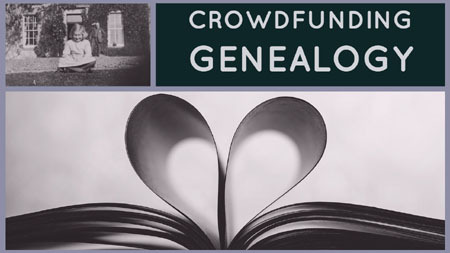 We now have a dedicated crowdfunding page, so that if you wish, you can help the worldwide genealogy community. If you have a question about our record sets either contact us or ask us on our Facebook group.